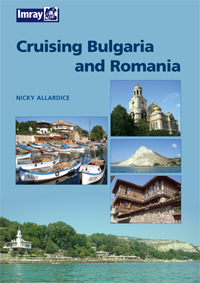 'Cruising Bulgaria and Romania' aims to encourage many more yachtsmen to discover the pleasures of cruising the Lower Danube and the western Black Sea, to visit the ports and harbours (both antique and modern) and the miles of unspoilt beaches in these fascinating areas. 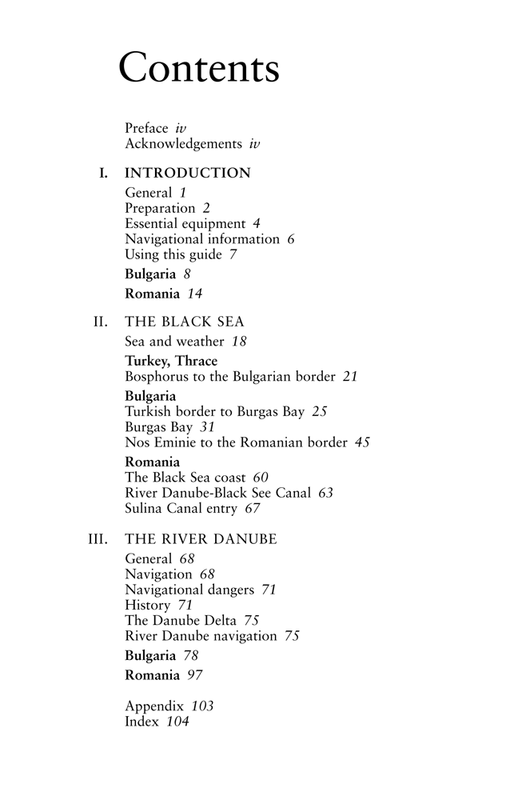 For the visiting yachtsman, the cruising areas of Bulgaria and Romania, the River Danube, parts of the Black Sea coast, and (in Romania) the Danube delta (a special area in its own right), offer an interesting diversity. Despite being close geographical neighbours, Bulgaria and Romania are culturally very different. Bulgaria shares the Orthodox religion and Slavic cultural roots of Russia and Serbia, whereas Romania is a country with Latin cultural traditions similar to other western Mediterranean countries. Srebarna Lake, the North Romanian Black Sea coast, Kamchia and Strandja and the Danube Delta are internationally important as nature reserves and as homes to some rare and endangered species. 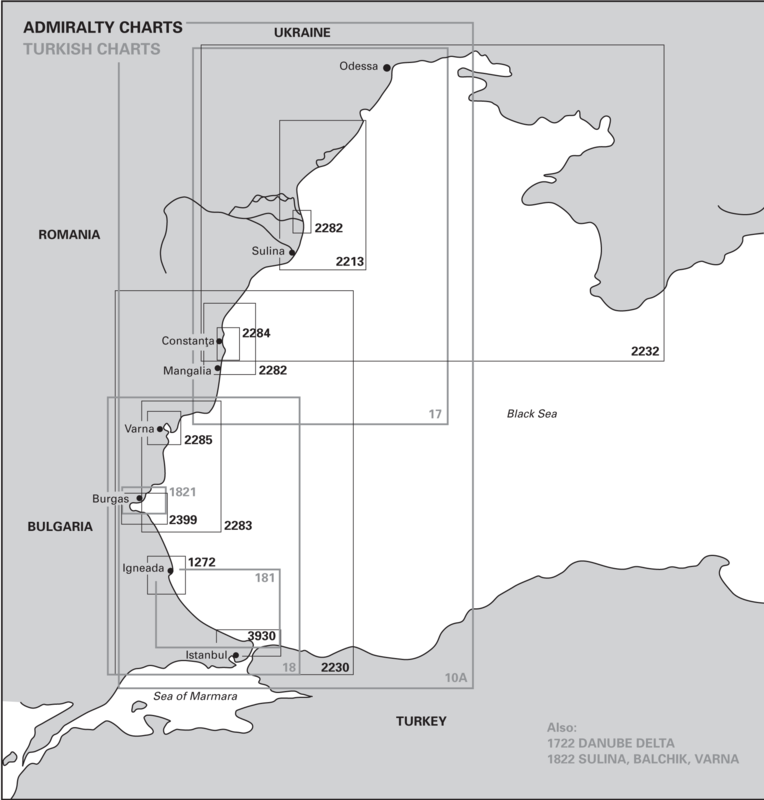 The River Danube is one of Europe's most ancient thoroughfares, but between Vienna and Bratislava the number of vessels on the river drops dramatically and the area is still relatively unknown to foreign boats.